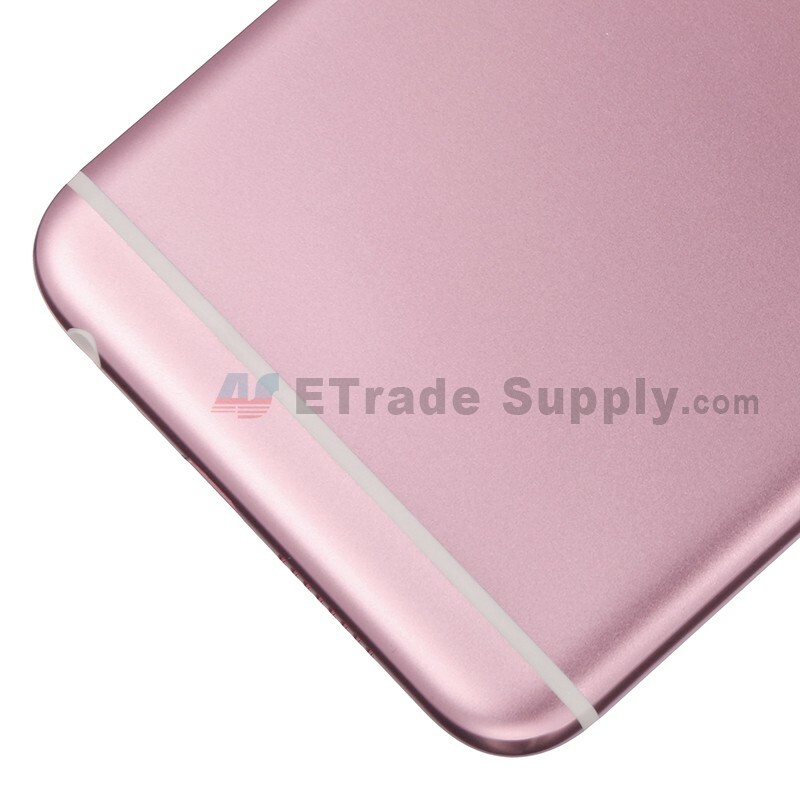 This Back cover contains: camera flash, rear facing camera lens, power button and volume button. 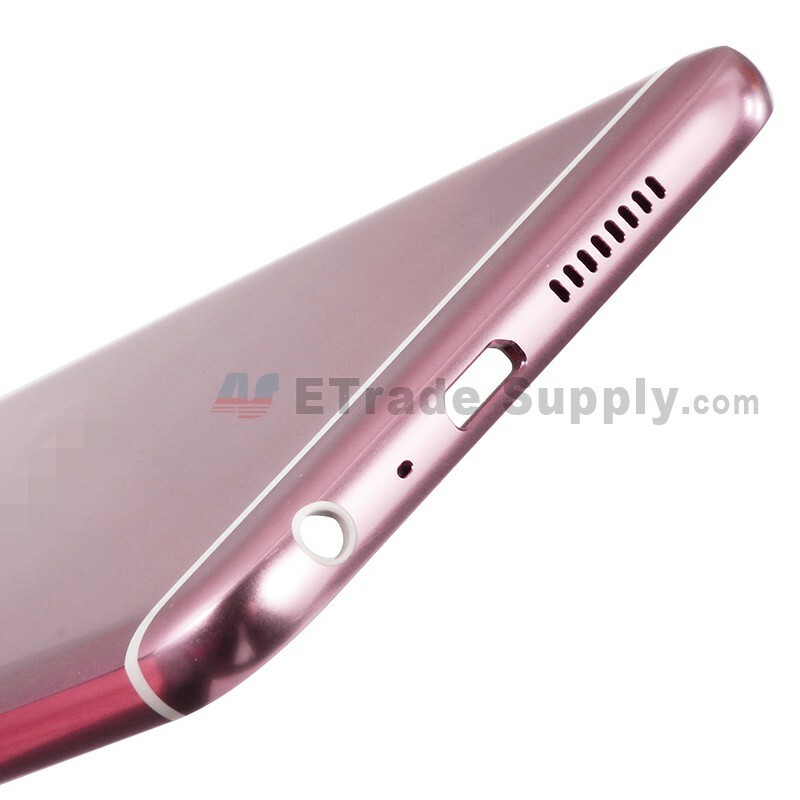 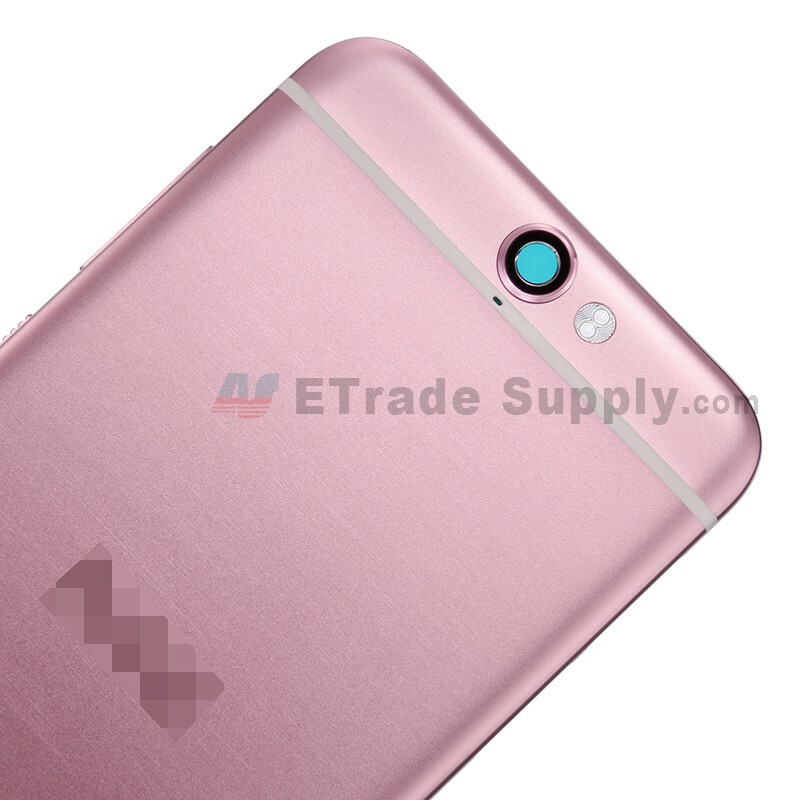 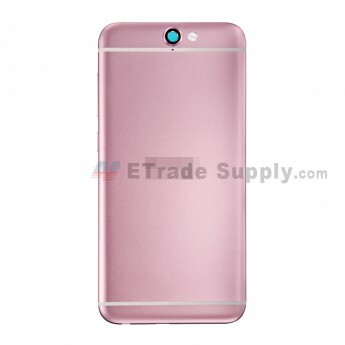 This rear housing looks like the iPhone 6 back cover, but it is applied for HTC One A9 only. 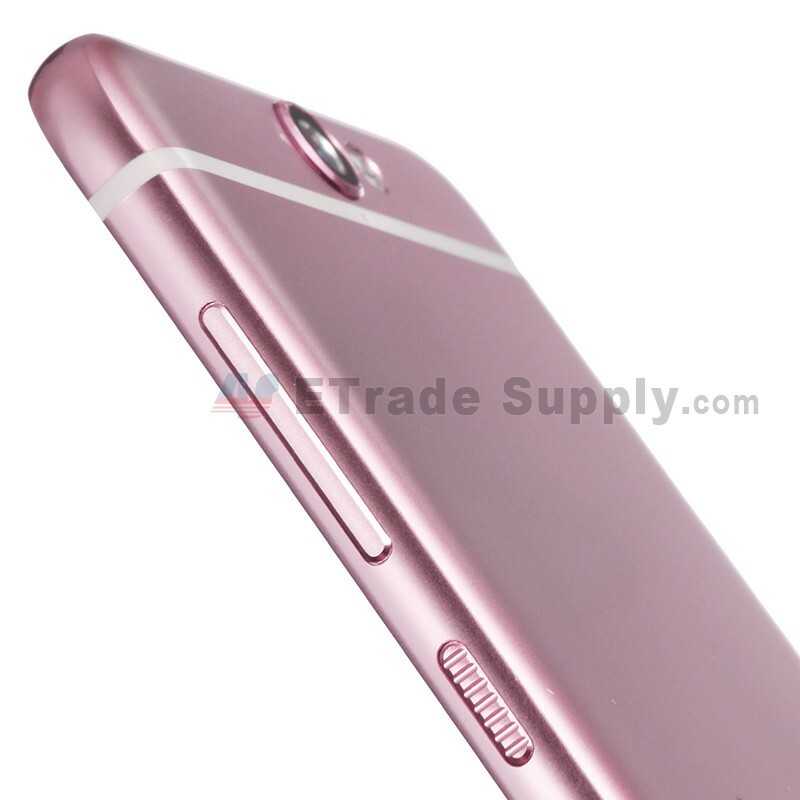 Original and brand new back bezel replacement for HTC One A9. 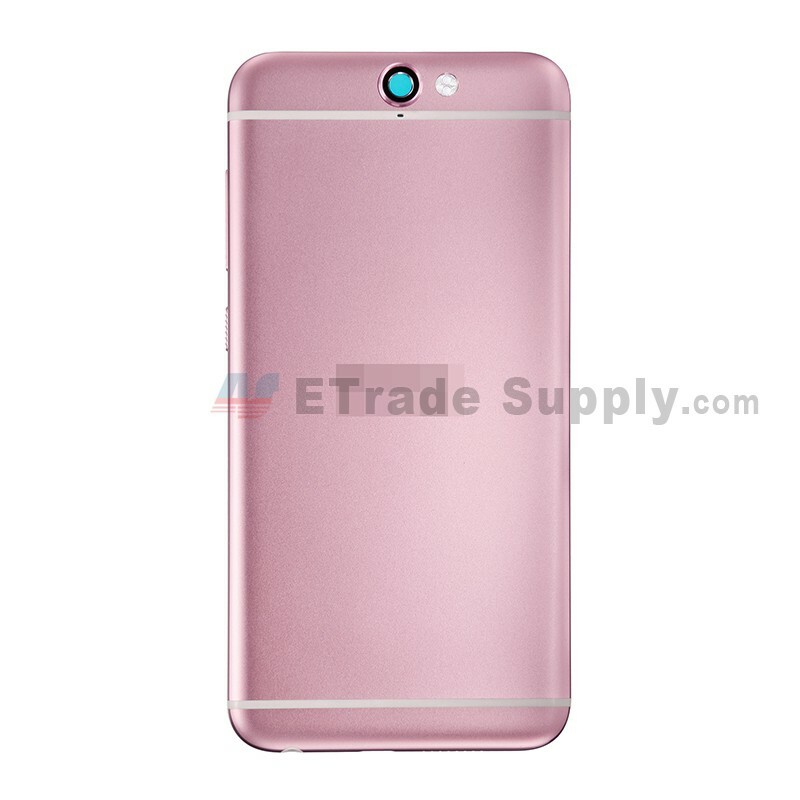 This item has three colors: Gray, Pink, Dark Red, this one is Dark Red, please note and choose the right color before placing the order.